Yellow Day at Camp Grace celebrates miracles, faith and community—but for one young man, it’s the chance to find his true love. 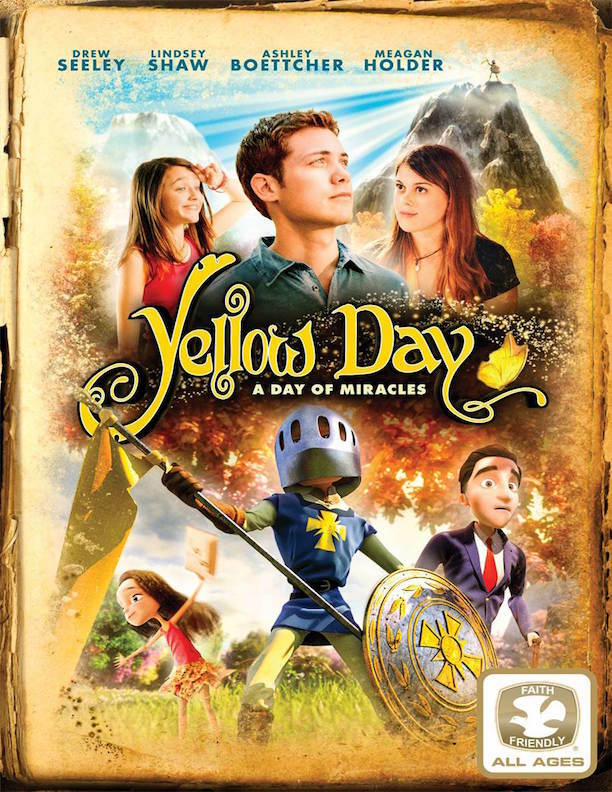 On this journey, he meets a precocious little girl who shares with him the camp's many miracles and how lives are strengthened and souls are changed on the Yellow Day. What begins as his quest to find the girl of his dreams soon becomes an imaginative adventure, proving to him that true heroes who face seemingly insurmountable odds can achieve their goals if they never give up hope and believe.